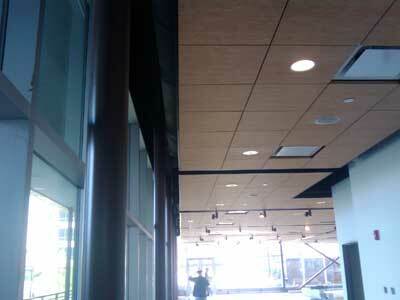 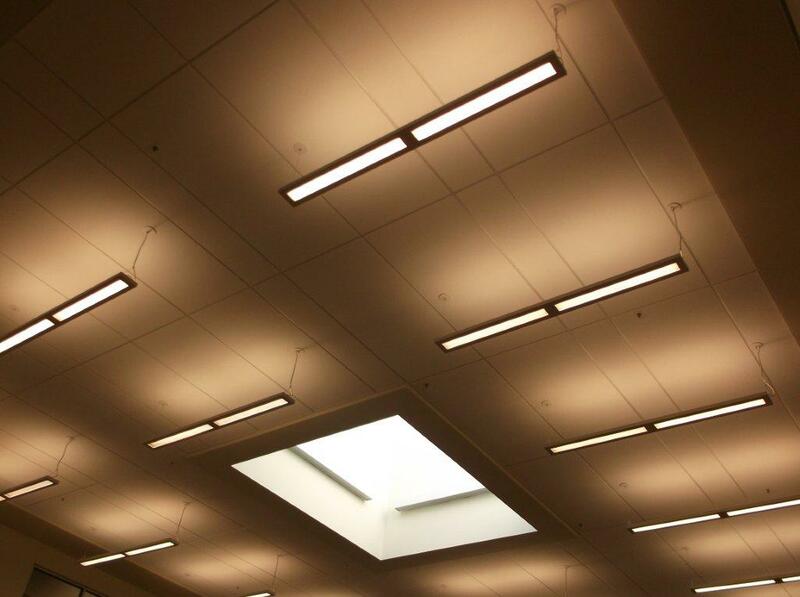 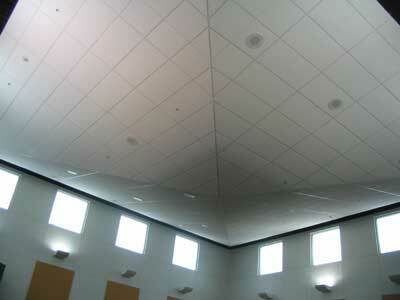 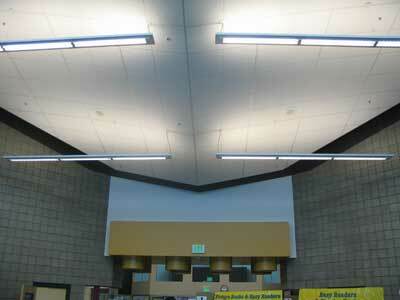 Custom ceiling applications allow the customer to let their imagination run free. 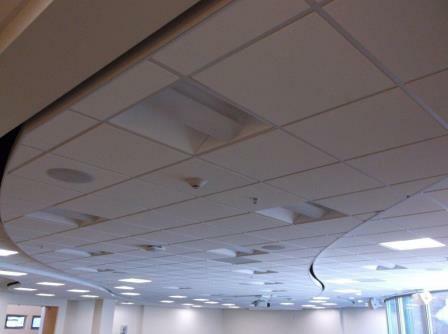 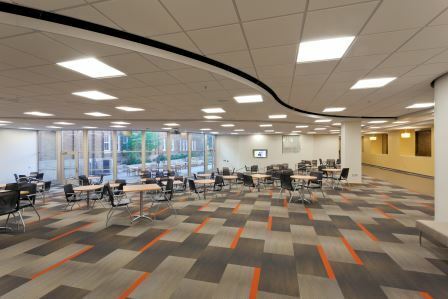 Using standard ceiling products or special non-ceiling materials, we can design and build custom layouts and configurations to suit the need of any customer. 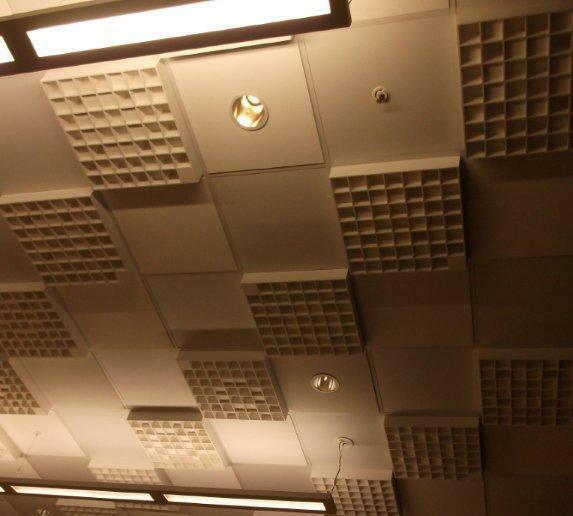 We have installed many different custom ceilings, each one unique, giving us the experience necessary to make your vision come to life.